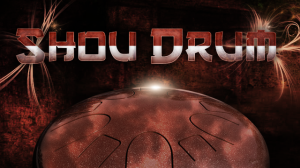 Ambient Drums is an innovative new percussion ReFill by Nucleus SoundLab for Propellerhead Reason. 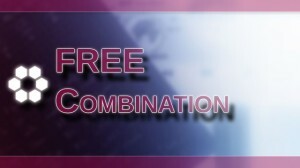 As of September 15th, 2014 – Nucleus SoundLab has made Ambient Drums a 100% free product! 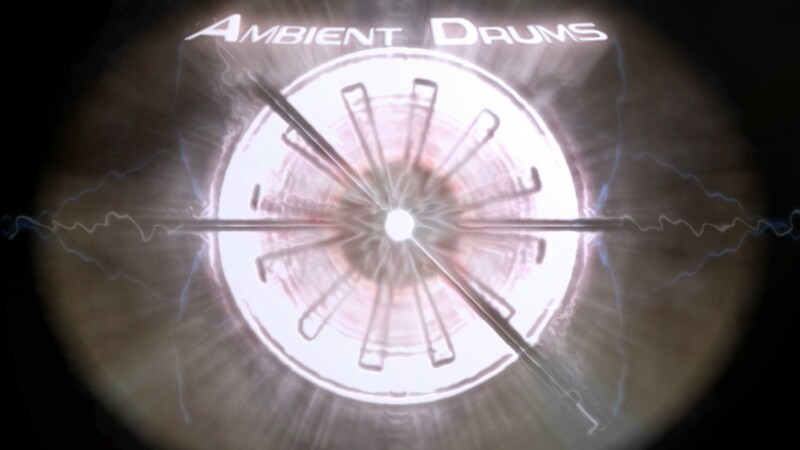 Ambient Drums is focused on atmospheric and otherwordly percussion sounds of all variations. 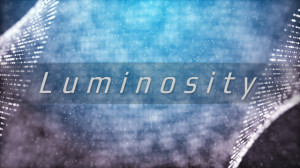 Resynthesis, wavetable, granular, convolution and other methods were used in product development. Whenever you need some percussion that goes beyond the ordinary, Ambient Drums will deliver!